If you’re looking for a quick and easy sweet treat. This is the recipe for you. The best part of this recipe is it’s great for breakfast with tea or coffee, brunch or as a dessert. My family lovesssssss this cake. So, of course, I had to share it with you. Let’s dive right in and start baking! Butter and flour an 8×8 baking pan. In a medium bowl add your crumb topping ingredients. Mix together until everything resembles crumbs. Set aside. In a large bowl with a stand or hand mixer. Add the wet ingredients, sugar, milk, butter, and egg. Mix until everything is evenly mixed. Next add your dry ingredients, flour, baking powder, cinnamon, soursop leaf powder, and salt. Mix until batter is nice and smooth. Transfer batter into baking pan, get it all smooth and level. Sprinkle on the crumb topping. Whenever the family wants a sweet treat and I just want something delicious, quick and easy….this is my go to. So let me briefly share what I love about soursop leaf. The leaves are full of nutrients, great for the lymphatic system and more. I add it to my baked goods and smoothies for its many nutrients. Please, research more about the leaf and fruit to learn more and see if it can benefit you too. I hope you will give this recipe a try and enjoy it as much as my family does. Thank you for taking the time to stop by I greatly appreciate it. So I thought today would be a great day for us to make breakfast together. 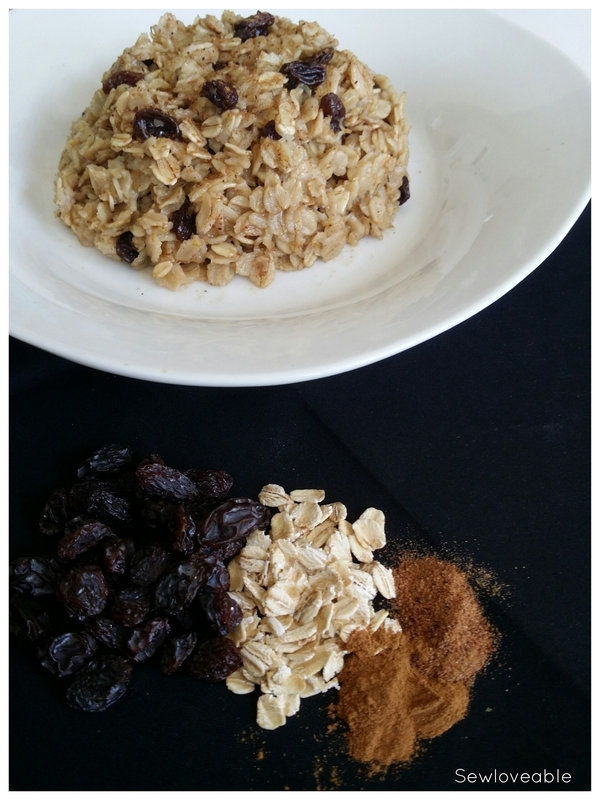 For today’s breakfast, we are going to take the elements of a delicious oatmeal raisin cookie and incorporate them into oatmeal and have a delicious breakfast. Cook your oatmeal according to package directions. Then simply add all the above ingredient (minus the water or milk which is used to cook the oats according to package directions.) Stir everything together to get everything evenly incorporated. Now you can enjoy your delicious breakfast and the wonderful aroma floating through the house. Thank you so much for taking the time to stop by, I greatly appreciate it!